By downloading, you agree to HP's terms and conditions. 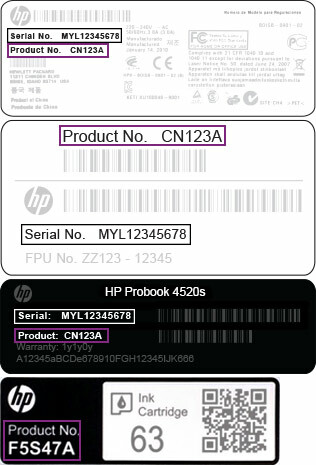 HP Software License Agreement. 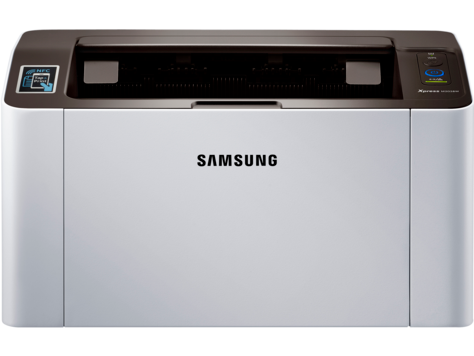 The Unified Linux Driver is a unified driver package that includes all of the drivers for Samsung printers for Linux.